5.11 Tactical Cargo Pant | 101043, 5.11 TACTICAL SERIES, 5.11 Tactical Cargo Pant | McDonald Uniforms, Inc.
Value The authentic 5.11 Tactical Covert Cargo Pants is the only pant on the market with a 30-year history of delivering quality, functionality, comfort & value. It has consistently stood the test of time worldwide. 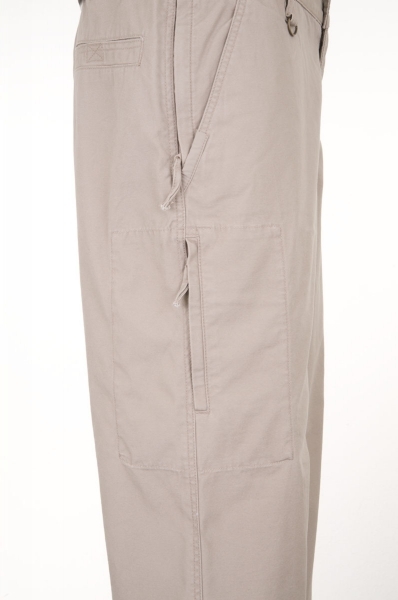 Accept no imitations or look-a-likes; the authentic 5.11 Tactical Covert Pants are the genuine article. Law enforcement, military & fire professionals worldwide consistently choose the 5.11 Tactical Pants for both on & off-duty wear.First specified by the FBI National Academy as standard trainingissue. 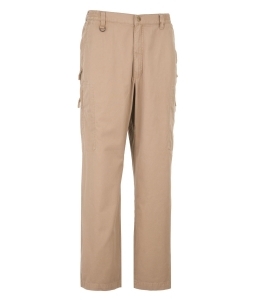 The new cotton 5.11 Tactical Covert Cargo Pant comes in 5colors, with size ranges to fit virtually everyone.